We have two offices that are available for nonprofits serving Grundy County to rent on a part-time basis. $10 per half day; $20 per full day...for as little as a half day per month. Our reasoning is that many nonprofits who serve Grundy County have home offices outside of Grundy County. 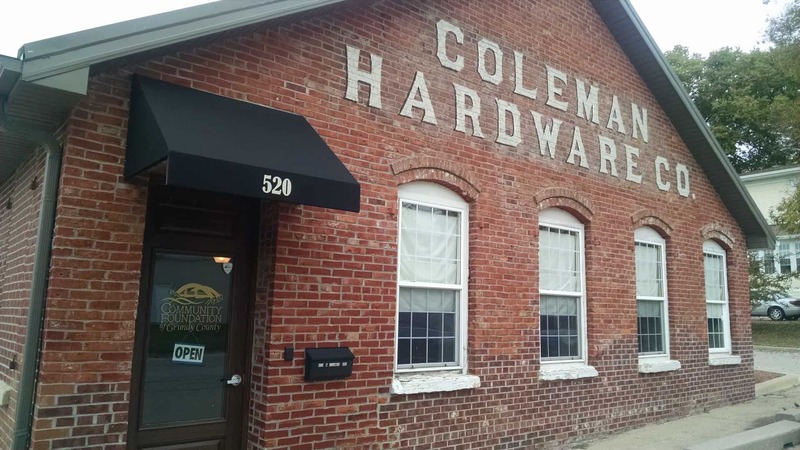 Rather than spend full-time rent for part-time use, use our space as a place to land...which makes your organization more efficient, which improves the quality of life in Grundy County, which helps us meet our mission! 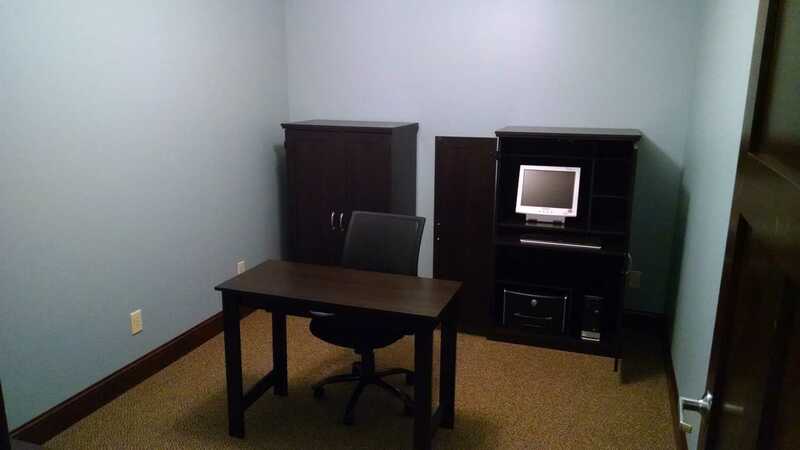 Rent includes furniture, wifi, copier, door signage, and conference space. Bring your own laptop and cell phone.